I've been meaning to swatch more of my Japanese makeup for you all. I know what it's like to want to drop a ridic amount on some makeup but you still want a tinsy bit more info before you commit. So I'll really do my best to share what I do have. Sorry, I've been so lazy/busy lately. 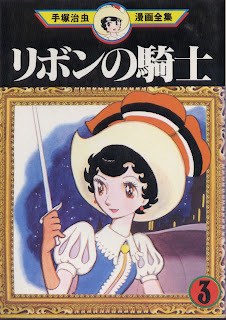 Anyways, let's take a look at Jewel Crystal Eyes in 03 Princess Sapphire from Jill Stuart! As with all the JS cosmetics, it comes in a beautifully ornate silver casing perfectly fit for a princess. 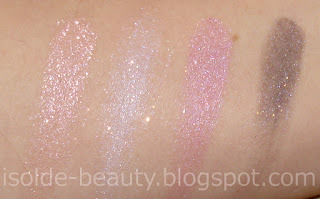 This palette contains 4 shadows: a light bubblegum pink, a silvery lavender, a magenta pink, and a dark mauvey purple. And, as expected, tonnes of sparkles. 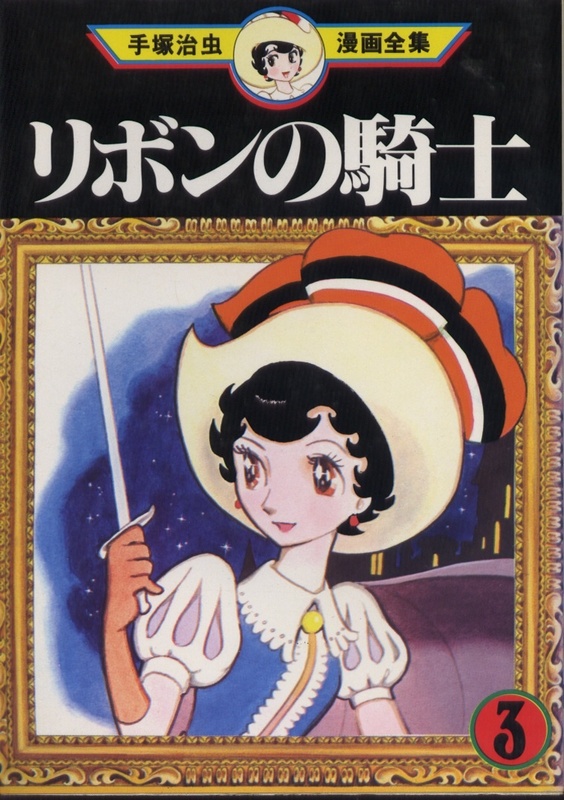 I can't blog about Princess Sapphire without mentioning... well Princess Sapphire from Ribon no Kishi by Osamu Tezuka of Astroboy fame. I don't really see the connection tho... Probably just a coincidence. The colours wouldn't suit me, but I'm a sucker for pretty packaging.